Interested in a fun-filled activity for the entire family without leaving the comfort of your home in this frigid weather? Then join the Great Backyard Bird Count. 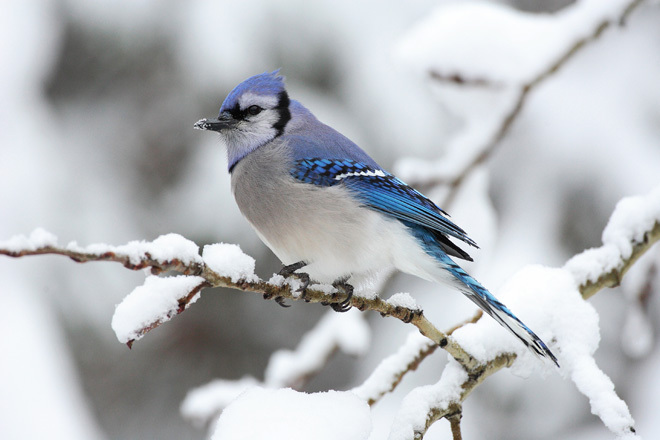 The Great Backyard Bird Count is an annual four-day event where birds are counted across North America to provide a real-time snapshot of where the birds are. The bird count is for everyone and it takes as little as 15 minutes on one day, or you can count for as long as you like each day of the event. It’s free, fun, easy, and it helps the birds. By simply entering your zip code into the regional bird checklist you can print out a form that tells you all of the birds that may be in your vicinity. Then count birds for as little or as long as you wish during the four-day period, and tally the highest number of birds of each species seen together at any one time. 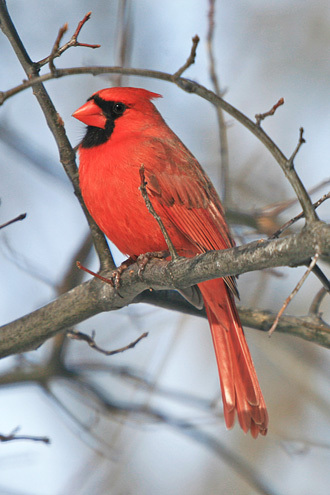 To report your counts, fill out the online checklist at the Great Backyard Bird Count website. As the count progresses, you can go to the website to see what is being reported in your own town or anywhere in the United States and Canada. You can also see how this year’s numbers compare with those from previous years. Numerous photographs are also sent in by members of the public and these are shown in an online photo gallery. Scientists and bird enthusiasts can learn a lot by knowing where the birds are. Bird populations are dynamic and constantly in flux. No scientific team could document the complex distribution and movements of so many species in such a short time, which is why the Great Backyard Bird Count is so important. Your counts can help answer many questions. Such as how has this particularly harsh New England winter affected bird populations, and are any birds undergoing troubling population declines? Become involved in this nationwide campaign and help conservationists understand and protect the wonderfully diverse bird population in New England.